By testing traditional ways of thinking, Team Up Events challenges teams. By highlighting the potential of team work, Team Up Events inspires teams. Team Up Events encourages teams to work together to realize success. 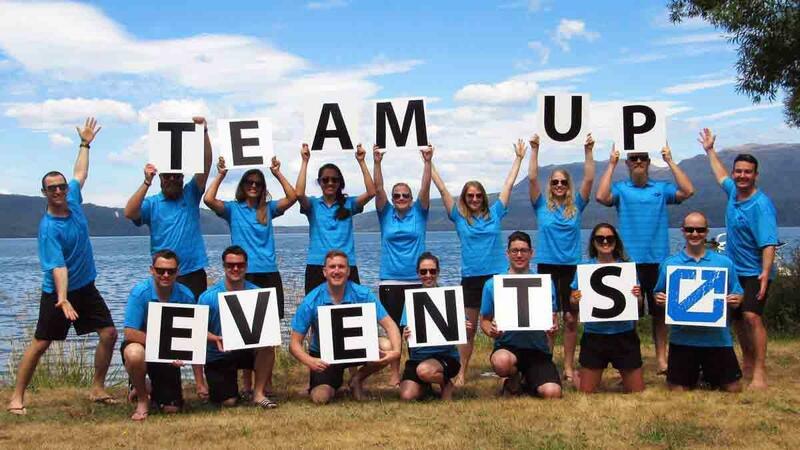 Team Up Events work personally with it's clients to design and deliver events which exceed their expectations. Team Up Events aims to create in participants an understanding and appreciation of their individual importance and collective value to the organization through inspiring togetherness, unity and teamwork. Team Up Events through an innovative approach and professional and personable client relations aspires to be recognized as the leader in the team building industry in New Zealand. Team Up Events always places the needs of clients as paramount, delivering events that focus on quality and a personal touch. Team Up Events is committed to being upfront and transparent from sale, delivery and through to after sales - there are no hidden surprises. The staff at Team Up Events believe in having fun and carry their infectious positive attitude into everything they do. Team Up Events is committed to adopting new practices, and reviewing current practices.  This approach has led to joining the Catalyst team building network enabling Team Up Events to share, collaborate and innovate with other team businesses across the globe.